The information you are viewing for this event is from Saturday, Dec 8, 2018. 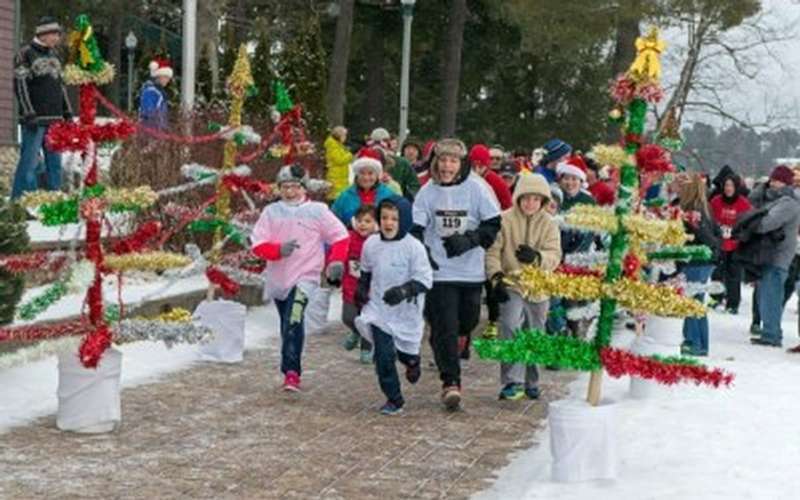 Held in conjunction with the Lake Placid Holiday Village Stroll, the Adirondack Health Jingle Bell 2.5 Mile Run/Walk will begin at the Lake Placid public beach and proceed in a counterclockwise direction around Mirror Lake. Registration will be between 7-8 am inside the beach house. The Jingle Bell Run/Walk will begin at 8:30am. Be FESTIVE!! Wear your fun holiday hats and apparel! Costume contest winners will win $100 cash! Judging is at 8:00am.